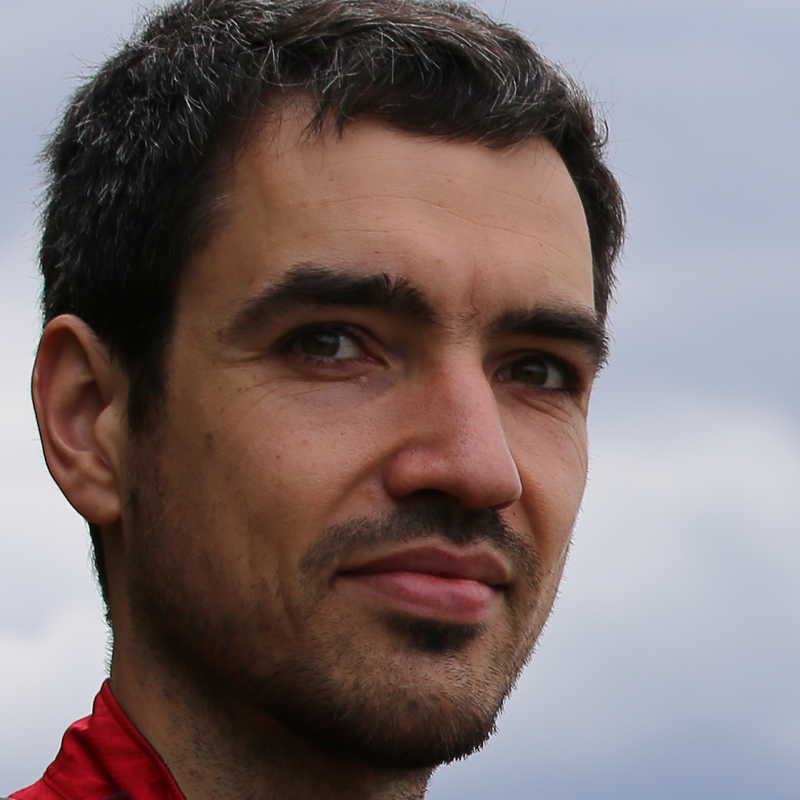 Sebastian Zarnekow works as a consultant and software architect in Berlin. He has been a committer at Eclipse for 9 years. As a co-architect of the Xtext Framework and the Xtend programming language, he specializes in language design, implementation and IDE development, but is also interested in the latest trends and technologies. Sebastian regularly speaks at international conferences. Hooray, JavaTM 9 was released on 21 September! Arguably the most visible and most controversial new feature of the Java platform is the Java Module System Jigsaw. Project Jigsaw was initiated in 2008 and almost 10 years after the kick off, Java eventually got its new and shiny module system as part of the platform.